The model comes equipped with 12 alarms options and set tags, including Shower, Cleaning, Meal, Appointment, Medicine, Clinic, Gardening, Walk Dog, and others. The display dims every night right at 9:00 PM and brightens up at 7:00 AM. You can turn it off or choose between 5 brightness settings. You can't use batteries as a power source. This large wall clock will prove perfectly suitable for different people, as well as different decorative schemes, different settings, and different environments. 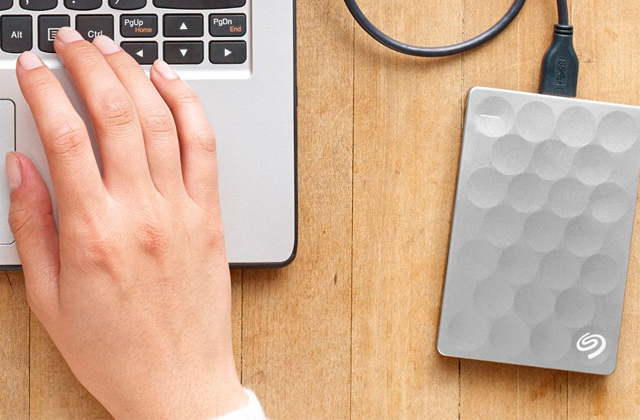 It is as much a functional device as it is an aesthetically pleasing element of decor. 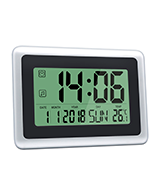 Since the clock adds up to 25.3 x 25.3 centimetres in width and height, with a huge 8-inch LCD screen and high contrast, you'll be able to easily read the information for a long distance. Furthermore, the values are perfectly readable from just about any angle. The alarm signal is relatively quiet. 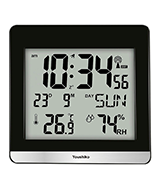 Youshiko YC8058 puts the "digital" in the digital wall clock. With this device, you do not just acquire a really nice clock but also a perfectly functional hygrometer. Plus, it comes fitted with a snooze function. The large digital screen simultaneously displays time, calendar, temperature, and phases of the moon. The 3 AA batteries will last you for at least a year. The clock automatically adjusts to seasonal time changes without any involvement on your part. The stand is a little curved. 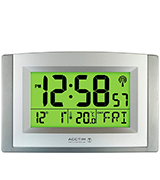 Acctim CK4057 is a modern digital wall clock through and through. The model is really accurate. It doesn't waste batteries. 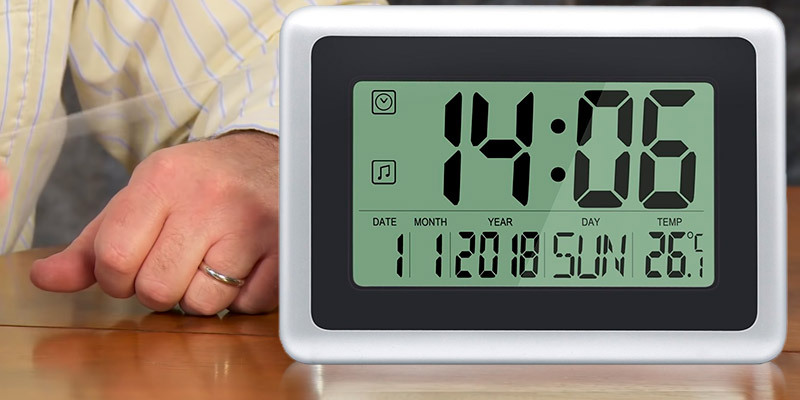 Though it isn't the most attractive clock on the market right now, it is definitely one of the more practical and functional ones. The device displays temperature and you can switch between Celcius and Fahrenheit. The alarm signal is really loud, loud enough to wake up the heaviest sleepers. The clock itself doesn't produce practically any noise. The temperature values aren't always accurate. This wall clock from HeQiao isn't all that complicated and that's where its strength lies. The controls are simple and intuitive enough to make the clock suitable for senior and elderly citizens. Plus, it doesn't look too bad either. With its polished accents, glossy black frame, and silver edging, the model will add character to any modern decorative scheme. Using that radio/satellite time synchronisation, this clock is able to always display the right time. You can switch between 12- and 24-hour modes. The digits are difficult to read at wider angles. 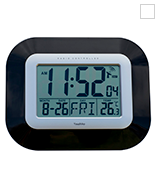 Youshiko YC8021 will be a good fit for people looking to match their modern décor with an equally modern-looking digital wall clock. You can use it in a free-standing position but we would definitely recommend mounting this attractive clock to the wall. 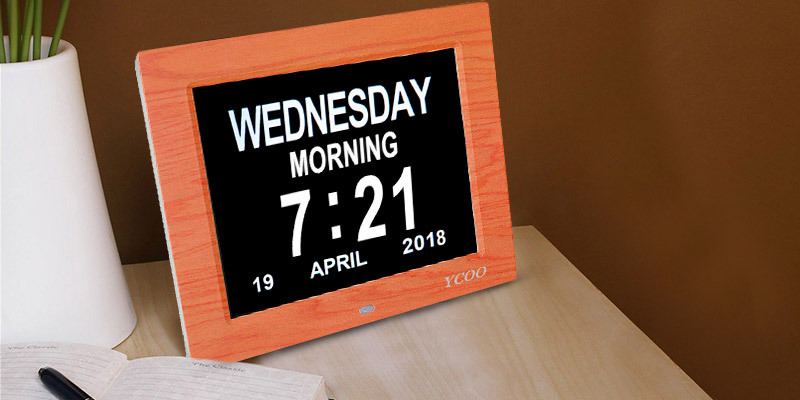 YCOO HD-digitalA Wall Clock looks so good and is so functional that we could really recommend it to practically any customer out there. 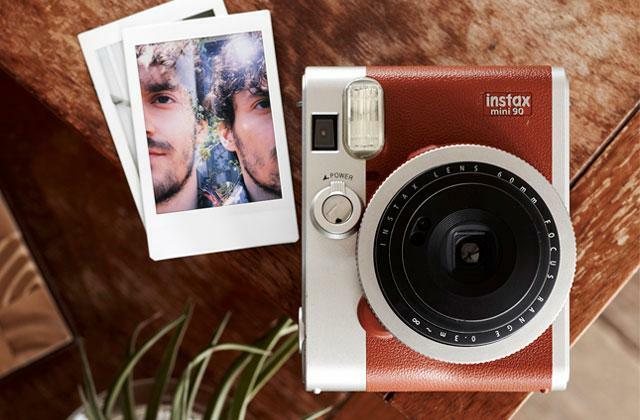 As you can tell from the pictures, the model combines classic and contemporary aesthetics with a nice wooden pattern to create an elegant device that doubles as a charming accessory. There's a lot here that makes for that "functional" remark but we would like to highlight two things. 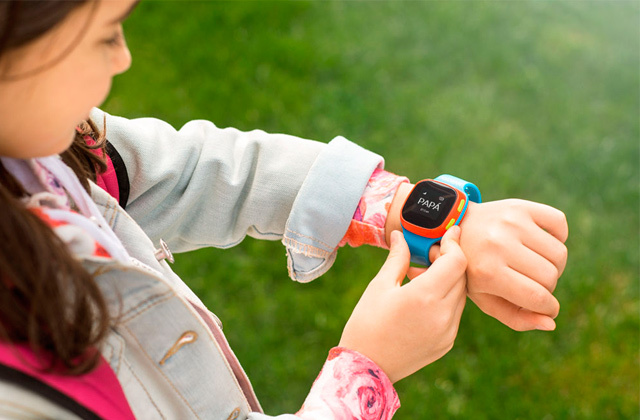 First, the model comes equipped with 12 alarms options and set tags, including Shower, Cleaning, Meal, Appointment, Medicine, Clinic, Gardening, Walk Dog, and others. Needless to say, it will prove particularly helpful for senior people, reminding them to take their medications or stick with the diet. The second thing that we wanted to highlight is the automatic dimming option. By default, the display dims every night right at 9:00 PM and brightens up at 7:00 AM, not dissimilar to some of its more expensive counterparts. On top of that, however, the model also lets you turn off that dimming feature and gives you automatic time and dual-date display functions. 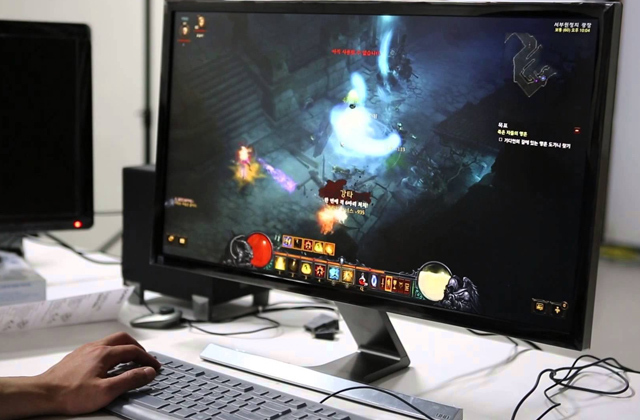 You can choose between 5 brightness settings, so you'll always be able to make it suitable enough to the surrounding lighting conditions. In conclusion, this large digital wall clock will prove perfectly suitable for different people, as well as different decorative schemes, different settings, and different environments. It is as much a functional device as it is an aesthetically pleasing element of decor. 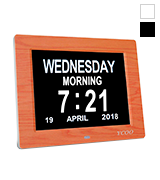 Youshiko YC8058, also marketed as Large Jumbo LCD Radio Controlled Digital Wall Clock, is easily the most feature-rich and functional device here. With a model like that, it goes without saying that you get the usual functions and settings, like time, the day of the week, date, alarm, etc. On top of that, the clock displays temperature, not necessarily something that you'll find in every wall clock but not something we haven't seen before either. 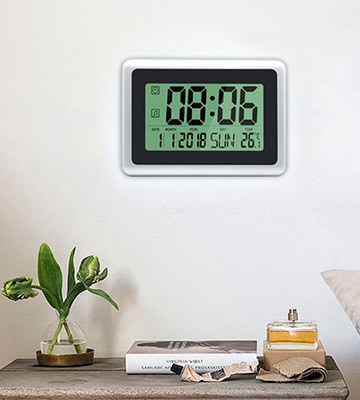 But you'll be hard-pressed to find a digital wall clock, especially within the same price range, that also measures the humidity level in the room. Suffice it to say, the humidity read will prove useful in a variety of settings, from home to commercial establishments to educational institutions. One thing that really stands out about this clock is its size. 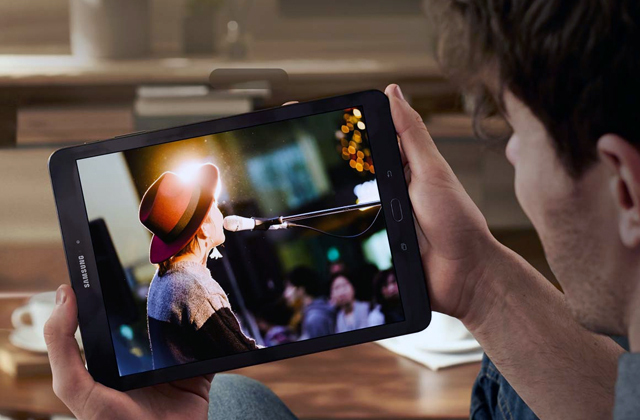 As it adds up to 25.3 x 25.3 centimetres in width and height, with a huge 8-inch LCD screen and high contrast, you'll be able to easily read the information for a long distance. Plus, the values are perfectly readable from just about any angle. The only disappointing factor here is the alarm clock. Though it mostly does its job, some people may find it a little too quiet and you can't really change its volume. All in all, this giant model puts the "digital" in the digital wall clock. 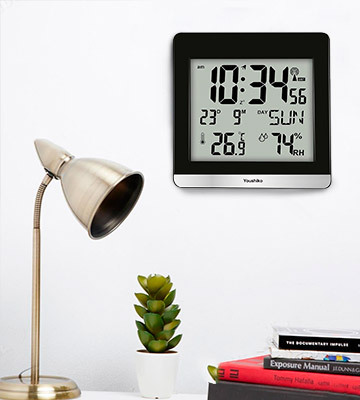 With this device, you do not just acquire a really nice clock but also a perfectly functional hygrometer. Plus, it comes fitted with a snooze function. 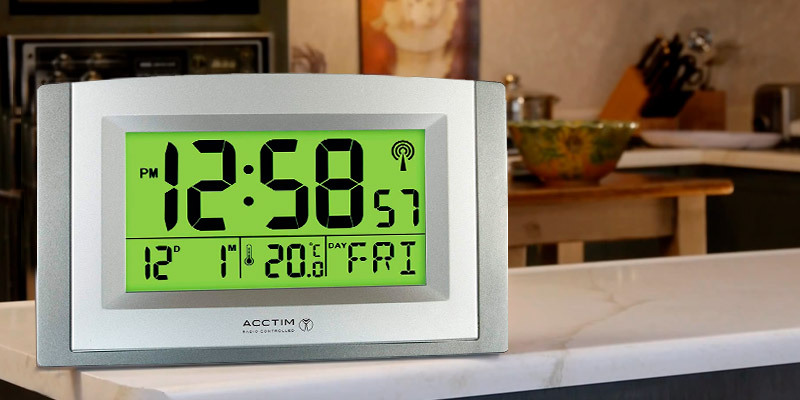 Acctim CK4057 is a great digital wall clock, though a little boring for our taste. We like how functional it is but the model could use some improvement in the appearance department. Now, we definitely can't say the same about its large digital screen that simultaneously displays time, calendar, temperature, and phases of the moon. 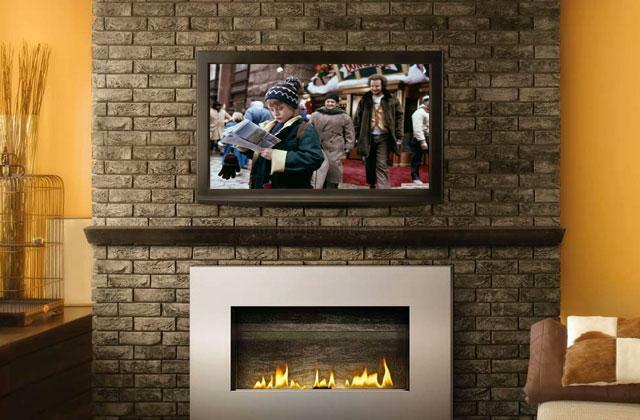 That critical attitude doesn't extend to the Smartlite™ backlighting technology either. Illuminating your display for convenient night-time viewing, it allows you to make sense of the information at night but without wasting too much energy (thanks to the built-in light sensor). More often than not, the required 3 AA batteries will last you for at least a year. Other than that, we definitely can't complain about the fact that this clock automatically adjusts to seasonal time changes without any involvement on your part. 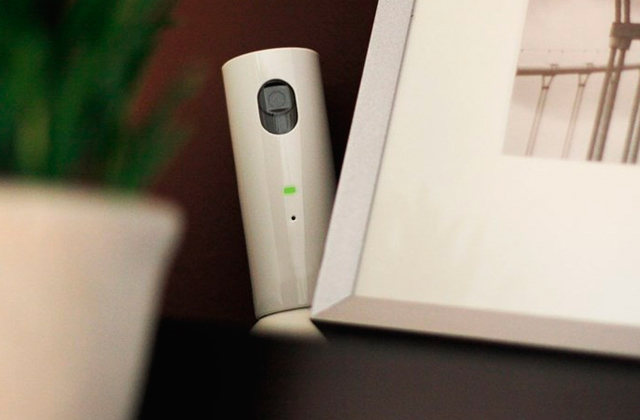 You can mount this device onto a wall or put it in a free-standing position on your nightstand. 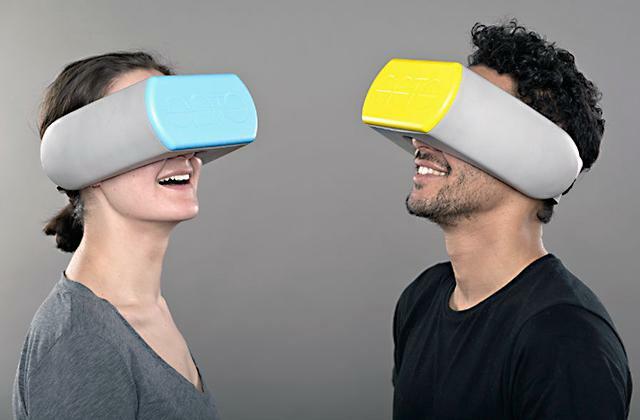 However, the stand is a little curved, so you might have issues with uneven surfaces. 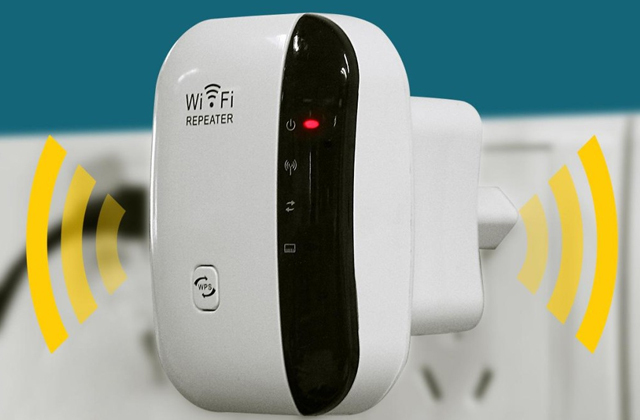 On the other hand, the controls here are in the back and the model does have an alarm function, so you will be better off with it in a free-standing position if you feel like using it as an alarm clock. 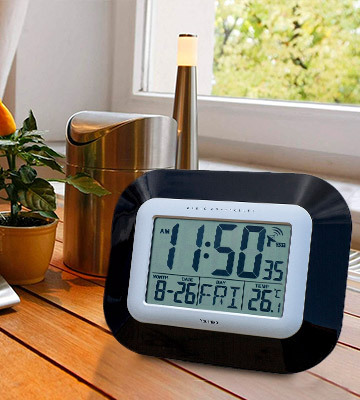 In short, Acctim CK4057 is a modern-day digital wall clock through and through. The model is really accurate. It doesn't waste batteries. Though it isn't the most attractive clock on the market right now, it is definitely one of the more practical and functional ones. Though it isn't necessarily the most impressive option on the market today, this wall clock from HeQiao has its fair share of advantages. First and foremost, it is as much a wall clock as it is a free-standing model with a nice little stand that you can on your desk or nightstand. As far as we're concerned, aesthetics are important for clocks in general but even more so for wall clocks in particular. Fortunately, that's not an issue here. Though it doesn't really look like anything to write home about, that classic silver frame with a black body looks elegant and trendy enough to decorate or, at the very least, blend well with different interiors. On the functionality front, the model doesn't really stand out all that much either. Sure, it does display temperature and you can switch between Celcius and Fahrenheit but that's about the only thing that separates this device from any budget modern-day wall clock. Plus, it doesn't always measure the temperature entirely accurately. On the bright side, the alarm signal here is really loud, able to wake up the heaviest sleepers. All in all, this digital wall clock from HeQiao isn't all that complicated and that's where its strength lies. The controls are simple and intuitive enough to make the clock suitable for senior and elderly citizens. Plus, this little rectangular model doesn't look too bad either, perfect for any office and most living spaces. Youshiko YC8021 looks really good, that's definitely the first thing you'll notice about it. With its polished accents, glossy black frame, and silver edging, the model will be able to add character to any modern decorative scheme. Its size is a slightly different story. 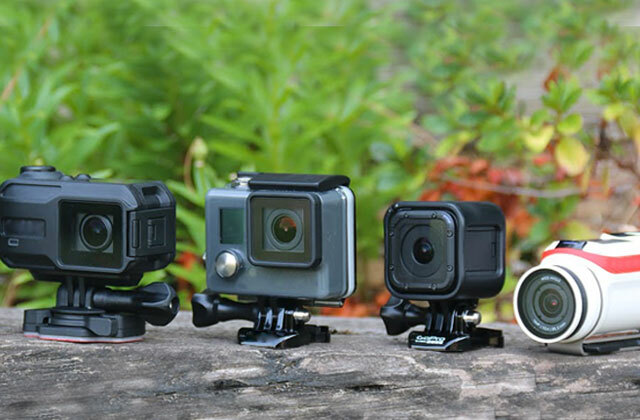 On one hand, we really like how compact it is, measuring just 23 x 18 x 3 centimetres in overall dimensions. On the other, some may find it a tad too small. With the latter, it doesn't help that the digits are relatively small and the display doesn't have those IPS viewing angles, so it will be difficult to read and make sense of the information presented on the screen at wider angles. Other than that, it doesn't differ that much from the company's previous model. 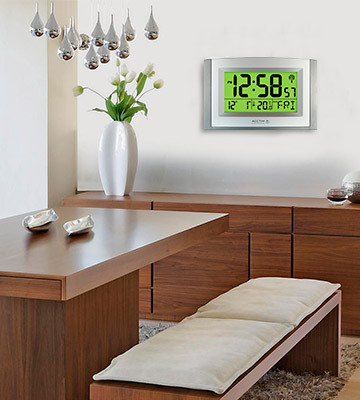 Using that radio/satellite time synchronisation, this digital wall clock is able to always display the right time. You can switch between 12 and 24-hour modes, it doesn't matter whether you're more of a 14:30 or 2:30 PM kind of bloke. Finally, the model requires 2 AA batteries to operate, a slight but nice change of pace from the usual 3. 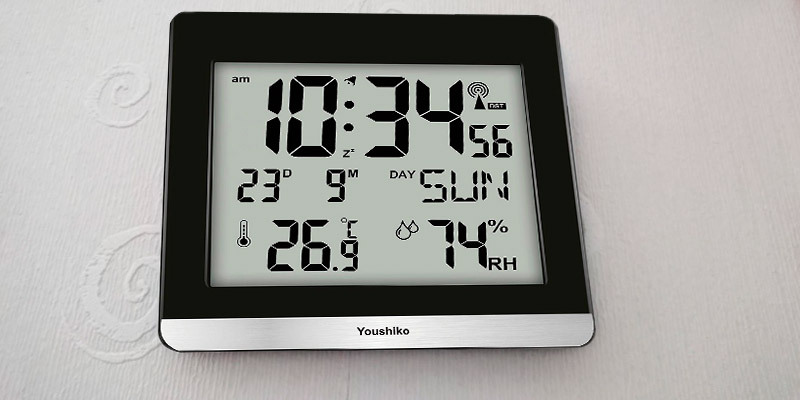 To sum it all up, Youshiko YC8021 will be a good fit for people looking to match their modern décor with an equally modern-looking digital wall clock. You can use it in a free-standing position but we would definitely recommend mounting this attractive clock to the wall. 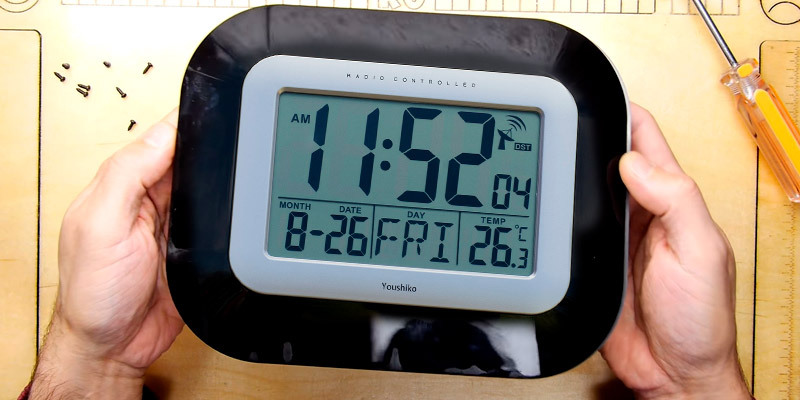 What Is a Digital Wall Clock? In the era of state-of-the-art technologies, a wall clock is considered to be a decorative element rather than a timepiece that tells the time only. So, if you need a clock as a decor accessory to increase the beauty of your interior, we're here to help. For this review, we've picked wall clocks of different sizes, designs, and colours so that you could choose the one that would match your living environment best. 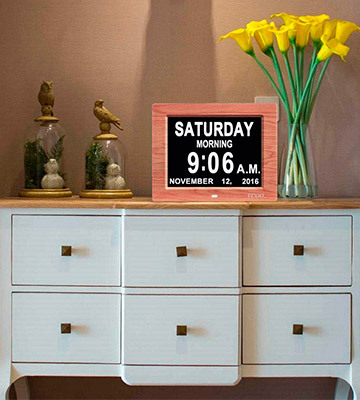 Alongside fancy vintage models, you will also find simple clocks in sleek shapes that would fit more formal interiors like offices, studies, etc. 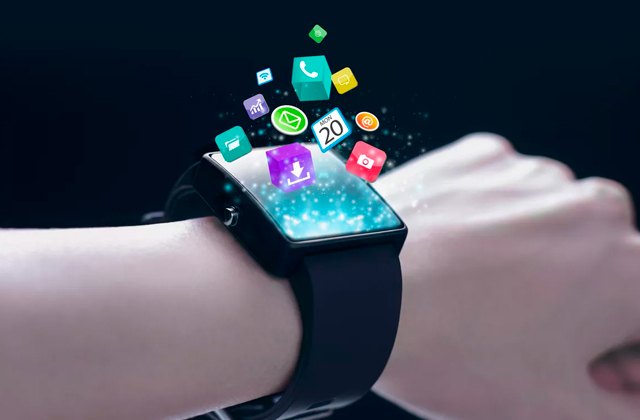 However, make sure to keep the functionality in mind because these clocks aren't just about improving the given setting but also about delivering a range of useful features and functions. No elegant and stylish living space is complete without a floor lamp. 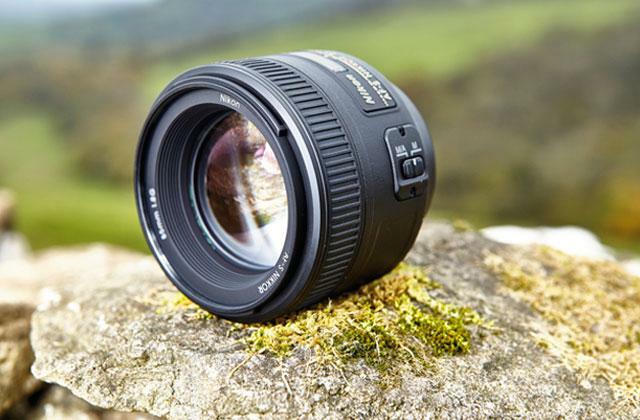 If you've got none yet, we'd recommend you to take a look at our review and choose the model from there. Another thing you may want to add to your living space is a lava lamp, with which your room will gain a completely new look. 1. Lindsay Wilcox Tips on Buying Clocks for Your Home, Overstock. 2. Use wall clocks to enhance home decor, Times of India. February 20, 2015. 3. Cheryl Cirelli Decorative Wall Clocks, LoveToKnow. 4. Tab Pierce How to Choose a Wall Clock, Ezine Articles. 5. Wall Clock Buying Guide, eBay. March 7, 2016.